Specialist financier Falcon Group has hired three new business development directors in Australia. 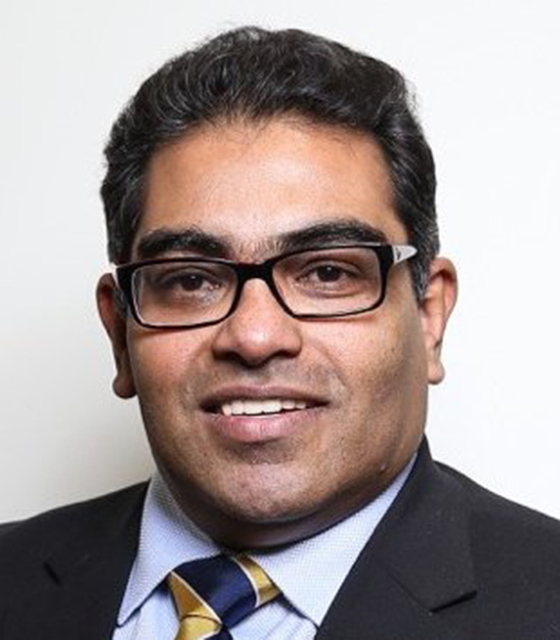 Chris Seneviratne (pictured) joins Falcon from ANZ, where he started out as trade and supply chain manager, before being appointed to associate director of transaction banking in 2008. Prior to ANZ he was head of trade finance at Crédit Agricole CIB. Seneviratne has over 26 years of experience in trade finance. Ben Lacey joins the company from Suncorp, where he was the national sales manager for trade finance, overseeing the bank’s customers across Sydney, Melbourne and Brisbane. He has also worked as international relationship manager for HSBC with a focus on multinational corporates. Ray Buxton is also joining Falcon. He has over 38 years of experience in banking and financial services, having previously held a variety of senior roles with the Bank of Queensland, Bendigo and Adelaide Bank, BNP Paribas and Westpac. Seneviratne will join the Sydney team targeting mid-cap to large local businesses, while Lacey and Buxton will target businesses in Melbourne and Brisbane respectively. All three will report to Paul Mitchell, Falcon’s head of Australia and New Zealand.